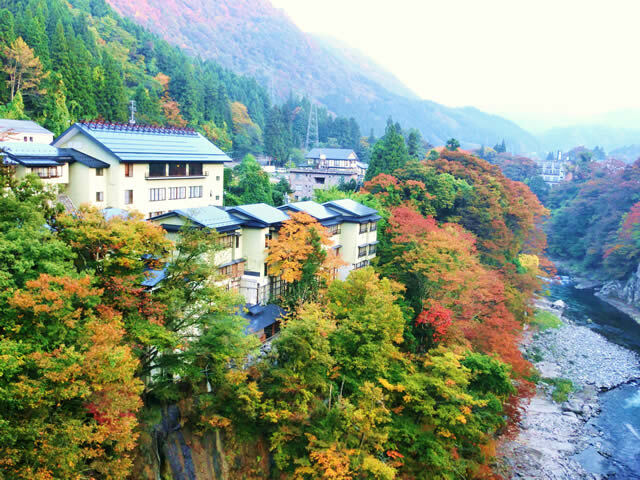 Yunokami Onsen is located in Fukushima prefecture (Tohoku region). It the nearest train station to Ouchijuku a post town along the Aizu-Nishi Kaido trade route, which connected Aizu with Nikko during the Edo Period. Welcome to Toryukan. 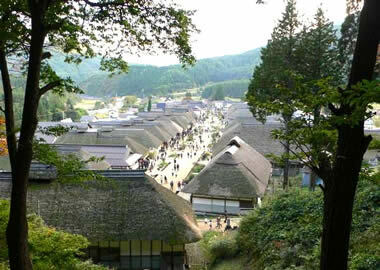 Toryukan is located in Yunokami Onsen which is very near Ouchijuku (a beautiful post town from the Edo period). There are 12 rooms at Toryukan. 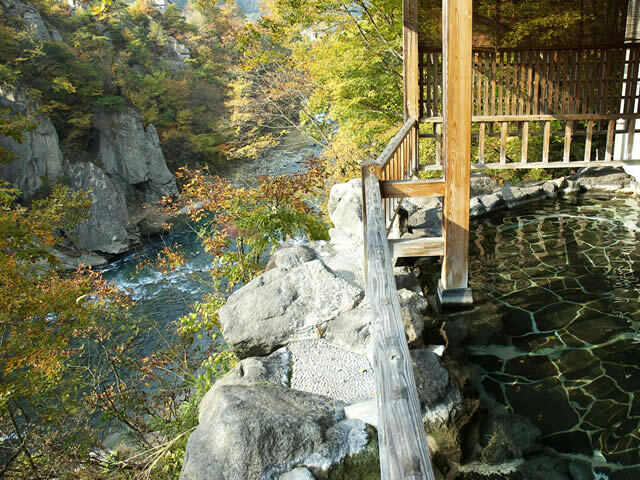 Come and enjoy its peaceful hot spring baths.